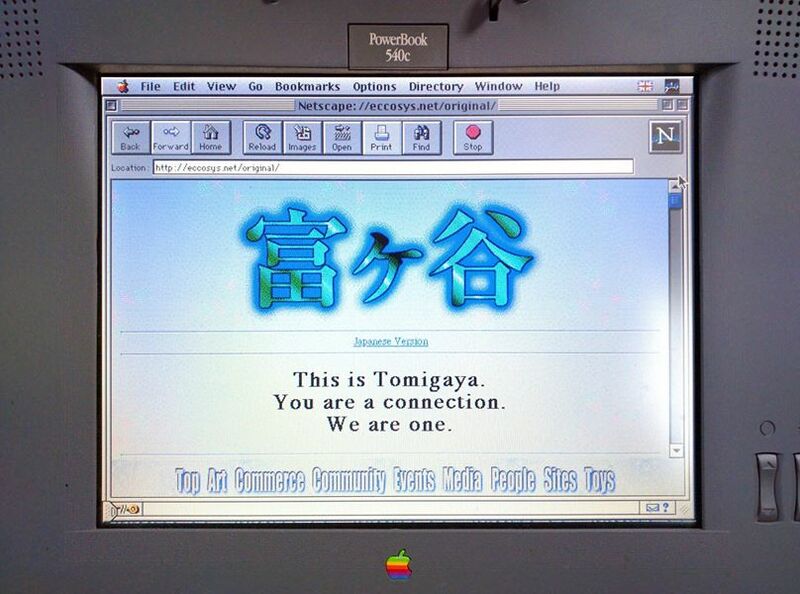 富ヶ谷 – This is Tomigaya. You are a connection. We are one. This is my personal dumping ground for all things Eccosys related. Felt the need for this as traces of the company that inspired me to get online are slowly fading away. I’m trying to grab as much as possible before it all fades. That and tracking down the founders and what they are up to these days. Apart from Joichi they seem to be rather elusive. On purpose? Please ignore contents and formatting for now, work in progress.